Wildflower Pictures is an Irish Film Production Company based in Dublin which is run by Aidan Whelan to develop unique projects through production, distribution and exhibition at International Film Festivals. Wildflower Pictures produces extraordinary, challenging, innovative and relatable film with established and emerging talents. Recently completed projects include, 'The Betrayal', an Irish short from writer/director Kamila Dydyna, which had its world premiere at the 24th GAZE International LGBT Film Festival in Dublin in July 2016. 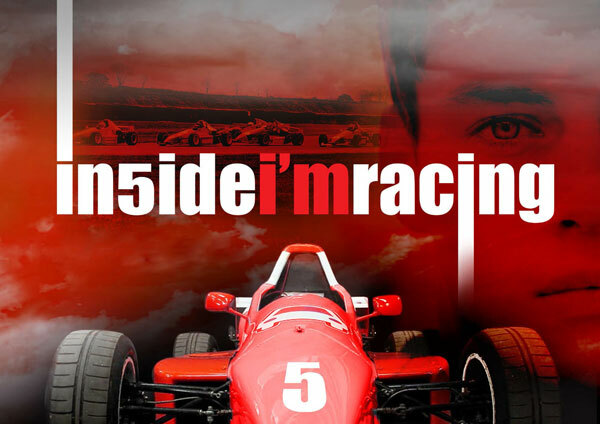 'Inside I’m Racing' is a story of a fifteen-year-old with autism who has a fascination with race cars. Set at Mondello International Racing Circuit, this large-scale production demonstrates the early ambition of Wildflower Pictures. The World Premiere will be held at the 33rd Boston Film Festival. In development, 'Beckoning' is a drama, enigmatic in tone, set along the Wild Atlantic shores of Ireland. It follows the journey of Jillian who’s straining to find meaning in her life following bereavement in her family. No comfort in her grief, only anger, guilt and denial. Troubles intensify when Jillian abandons her visceral sailing talent. Can Jillian let the memory of her loved ones light a fire in her heart or will her spirit continue sinking toward the non-existence she reasons comes with death. Wildflower Pictures will not accept unsolicited material. However, you are encouraged to make contact to discuss your projects formally at hello@wildflowerpictures.ie.